50% Off | First Months Rent! 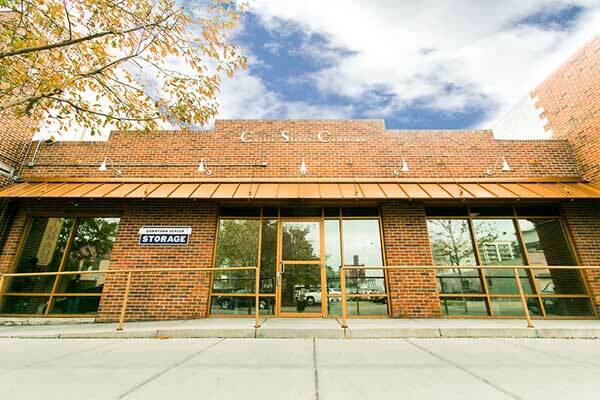 Find the affordable, *locally owned storage option you’ve been searching for at Downtown Denver Storage. 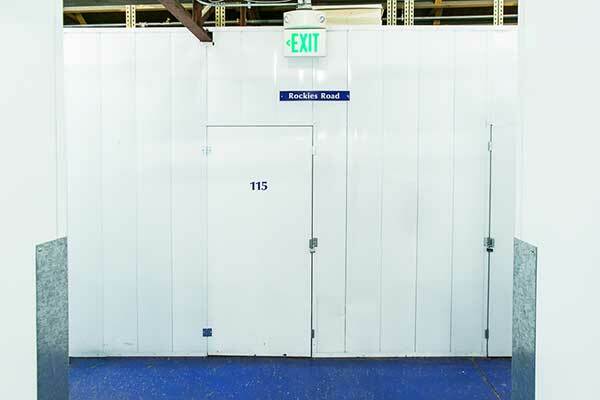 We offer all indoor, ground level storage units for rent in Downtown Denver, in between Downtown, Lower Downtown (LoDo), and the River North Arts District (RiNo). 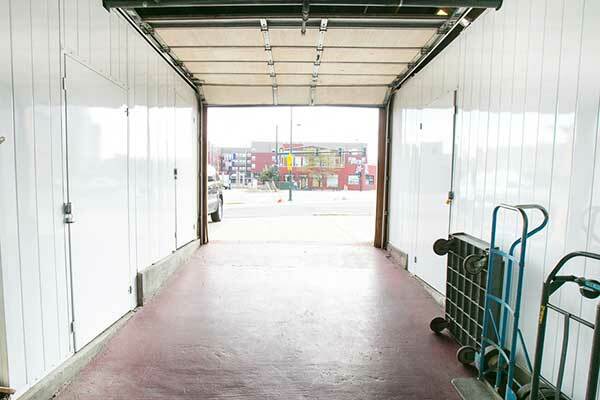 Our self-storage units are ideal for both personal and business storage. 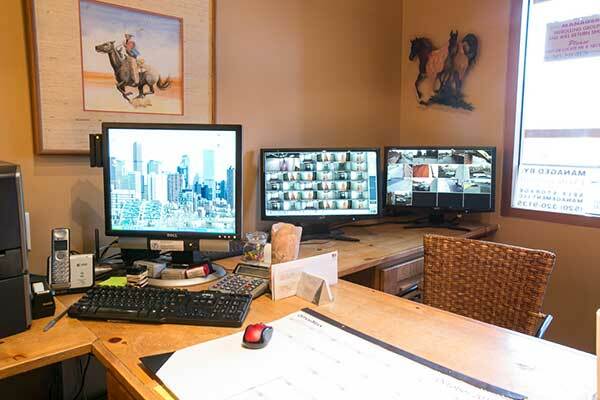 One of the most attractive features of our community is the enhanced security monitoring system. 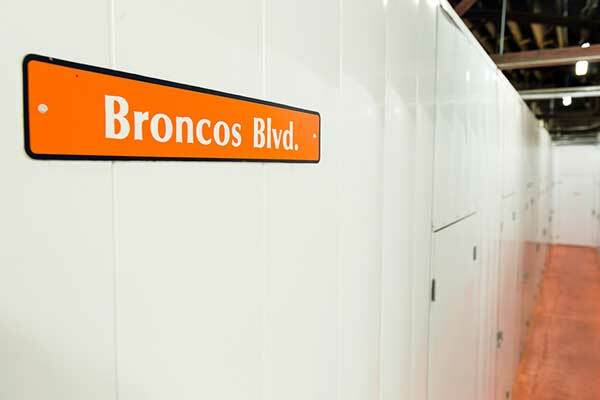 You’ll always feel at ease storing your belongings with Downtown Denver Storage. 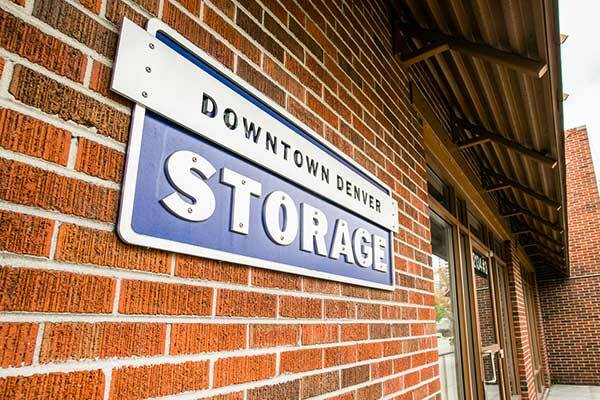 At Downtown Denver Storage, we specialize in business storage. 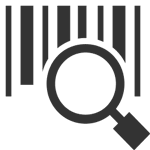 You can rest easy knowing your business files, inventory, and other items are in good hands with us. 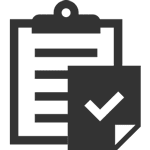 We supply helpful services like package acceptance, shelving for paperwork, and online payment options. 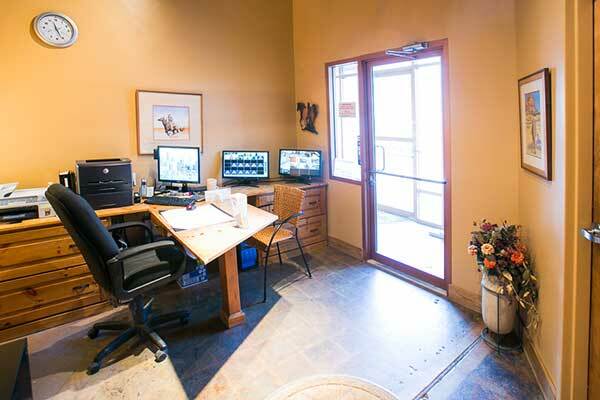 In addition, we offer free WiFi and business solutions such as scanning and printing services. 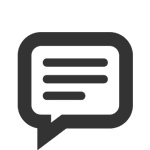 As an added convenience, we also offer month-to-month lease terms so you only pay for storage as long as you need it. 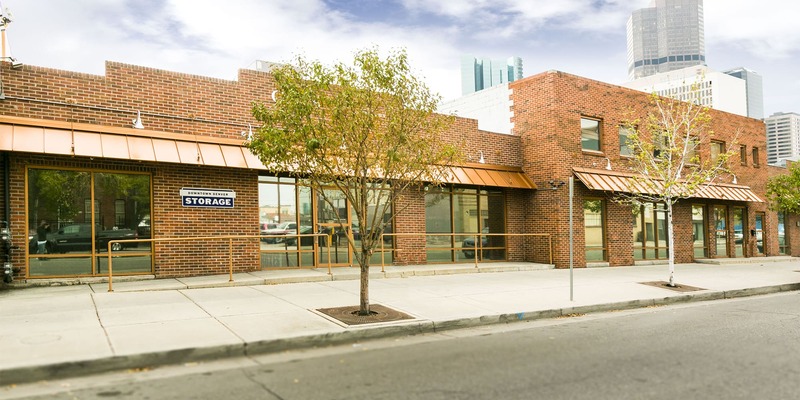 Located at the corner of 21st Street and Curtis Street, with easy access from Broadway in Downtown Denver, Colorado, our self-storage facility is convenient to everything that matters to you. Enjoy storing your belongings within walking distance of the Ritz Carlton-Denver, City Park, Coors Field, and 16th Street Mall. 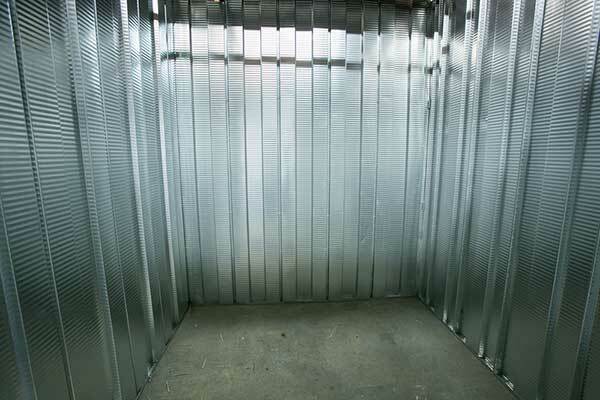 Whether you live here or work here, you will love how simple it is to visit your storage unit. 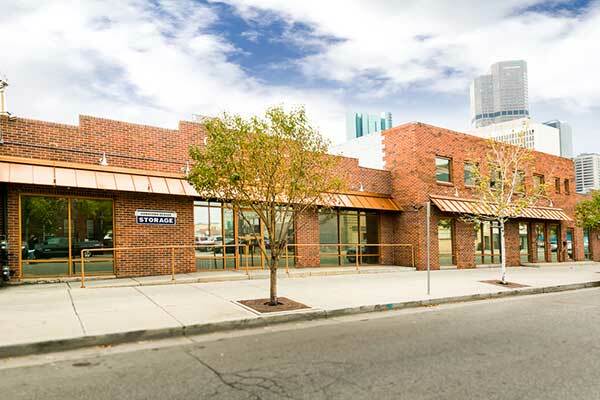 For more information on self-storage in Downtown Denver, contact the Downtown Denver Storage leasing office today.